This place felt like home. Very cozy and I felt very safe. The view is absolutely unbeatable - I saw a whale from the balcony immediately upon my arrival. where di u begin... everything, everything was just perfect! clean, private, hospitable, good value for money... and the view!!!!! The view was absolutely stunning , the venue fairly well equipped and the bed was very comfortable. I enjoyed the braai room which was comfortable with awesome views. 3 on Rocklands exceeded our expectations. They allowed us to check-in early and met us at the property. They provided coffee and milk in the fridge. They gave us tips and discount coupons for some great restaurants nearby. The braai facilities and pool were perfect for those hot days in the Cape. The rooms are spacious and bright. Comfortable bed and great kitchen. 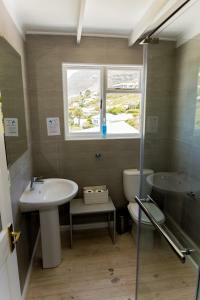 Close to all major attractions (Cape Point; Boulders Beach; Kalk Bay; Jubilee Square). Good value for money. We will stay here again. Lovely light and bright apartment, nicely furnished.Very cosy!! Missed a perculator or coffee plunger for a nice cuppa coffee on waking in the morning. 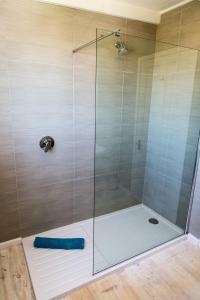 I would suggest some grab rails in the shower for disabled guests. I simply loved being so close to the sea. Location, comfort, cleanliness, very spacious and sunny. 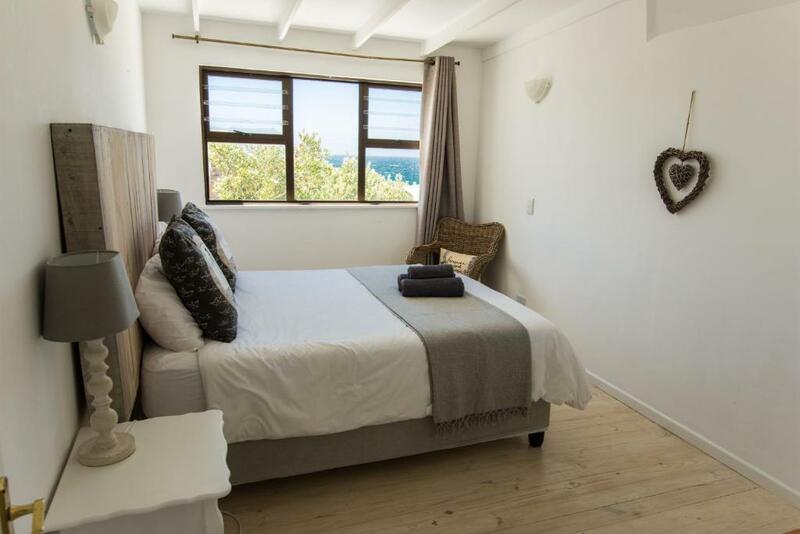 Lock in a great price for 3 On Rocklands – rated 9 by recent guests! One of our best sellers in Simonʼs Town! 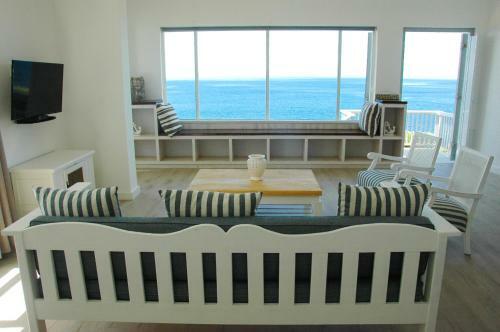 Offering ocean views over False Bay, 3 On Rocklands is located in Simon’s Town. 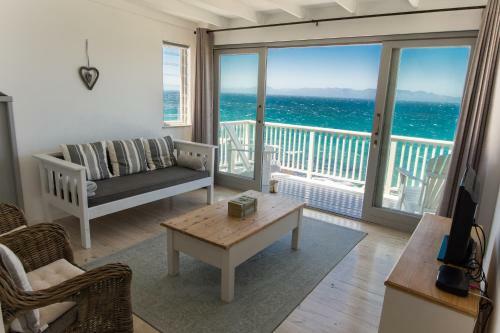 The accommodations is 1.2 mi away from Boulders Beach and its penguin colony. Free WiFi is offered throughout the property. Each apartment at 3 On Rocklands offers a kitchenette with microwave, coffee machine and stove top. The Superior apartment offers a fully equipped kitchen with a stove and hob. All apartments are fitted with bed linen and towels. Guests can enjoy various activities in the surrounding areas like scuba diving and snorkeling, fishing and deep sea fishing. Golf and squash can be enjoyed at the Country club, which is 0.6 mi away. 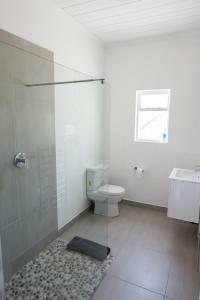 The nearest airport is Cape Town International Airport, 19 mi from the property. When would you like to stay at 3 On Rocklands? This spacious apartment features panoramic 180 degree sea views and modern furnishings. 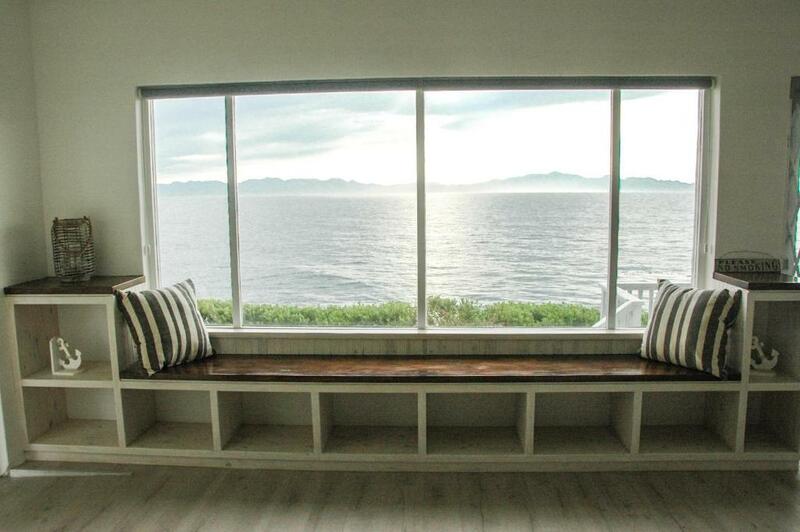 It features a lounge and dining area, as well as a built-in bay window overlooking the sea. There is a fully-equipped kitchen, as well as a separate BBQ room. 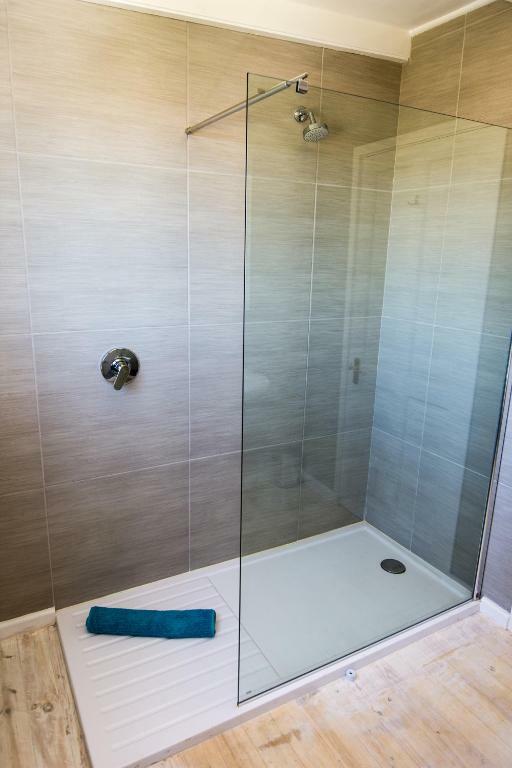 The spacious bathroom is equipped with a walk-in shower. Guests have access to free secure parking behind a remote-controlled gate. This spacious apartment features a well-equipped kitchenette with granite worktops, a 2-plate stove, microwave and coffee machine. The large bedroom is equipped with a Queen-size bed and 1 single bed. The living room is equipped with leather couches and a flat-screen TV with selected satellite channels. Guests have access to a private pool and BBQ facilities. Free secure parking behind a remote-controlled gate is available. 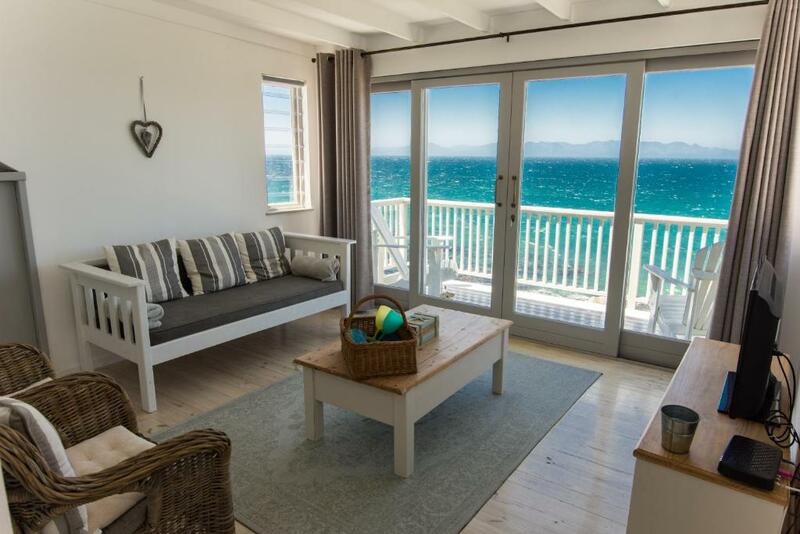 Located on the top floor with 180 degree sea view, this spacious apartment features a well-equipped kitchenette with granite worktops, a 2-plate stove, microwave and coffee machine. It has a dining room and a living room equipped with a flat-screen TV with selected satellite channels. The large bedroom is equipped with a Queen-size bed and an open wardrobe. There is an additional single bed in the living area. Guests have access BBQ facilities. Free secure parking behind a remote-controlled gate is available. 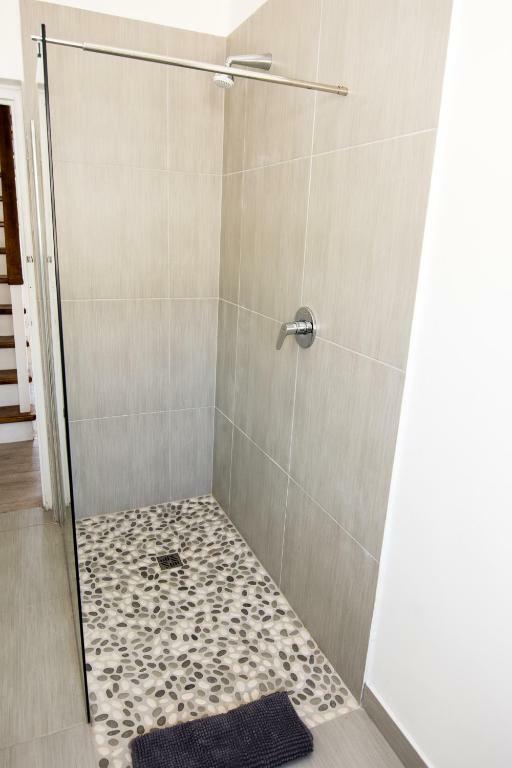 This villa features a toaster, private entrance and patio. This large villa was split into cozy cottage type of apartments which is ideal for 2-3 people per apartment, or 6-8 people for the whole villa. The property has amazing 180 degree sea views for the front units and provides a truly relaxing, beach apartment type of environment. 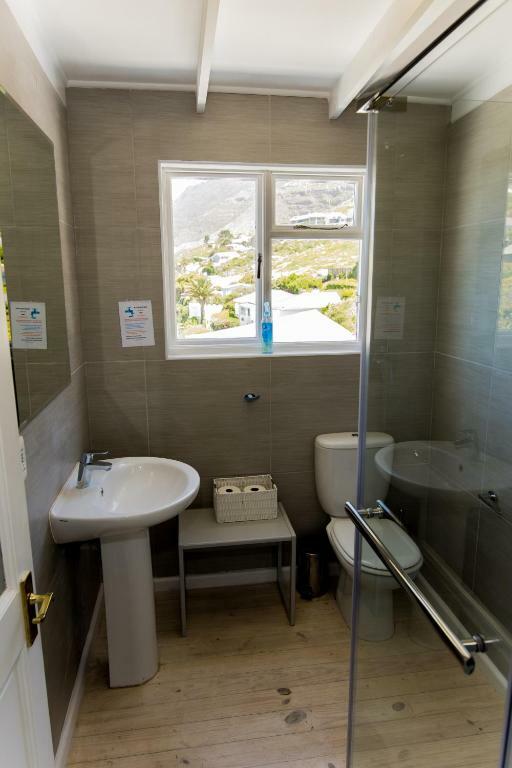 The property has swimming and bbq facilities to enjoy the lovely weather in Simonstown, and the Superior apartment has a BBQ/Sunroom which is lovely for summer/winter. At 3 On Rocklands, we aim to provide our customers with an amazing experience, and looking forward to meet you! 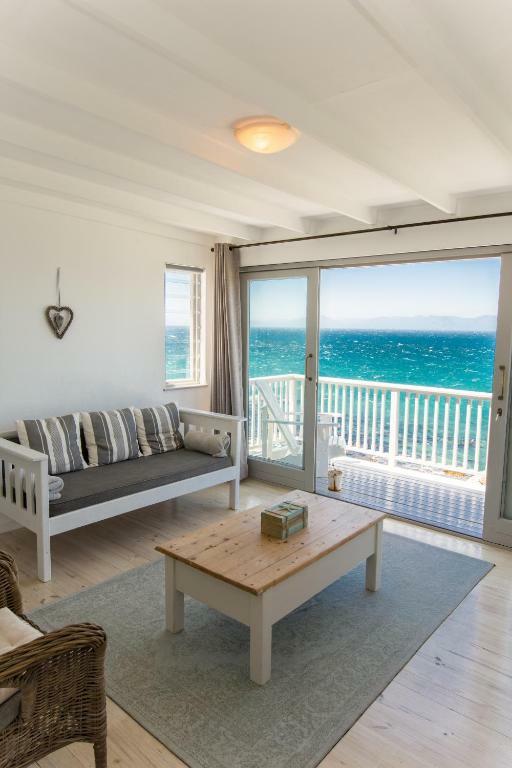 Simon's town is such an interesting place.. nearly at the end of the continent, it boasts a town full of energy, shops, restaurants accompanied by truly amazing scenery in terms of beaches, the famous penguins, being close to Cape Point and much more. House Rules 3 On Rocklands takes special requests – add in the next step! 3 On Rocklands accepts these cards and reserves the right to temporarily hold an amount prior to arrival. Please note that children under the age of 12 cannot be accommodated at the property. Please inform 3 On Rocklands of your expected arrival time in advance. You can use the Special Requests box when booking, or contact the property directly using the contact details in your confirmation. On booking.com's site it stated that no children under the age of 12 were allowed which is why we booked there. However a short while after our arrival our peace and quiet was shattered by a screaming 2 year old child in the adjoining unit who did not stop screaming (this carried on the next morning as we were forced to go out for the evening) That was when the problems started....the person who checked us in could not help us as it was her weekend off. We then phoned the new person in charge of the units who tried to help but was unsuccessful in her attempts. The final straw was when I sent her a message at 18:15 pm and was told ("we will refund you your money so that you can go and look for alternative accommodation") Upon our return I sent an email to the owner who did not even acknowledge my email and was unresponsive. 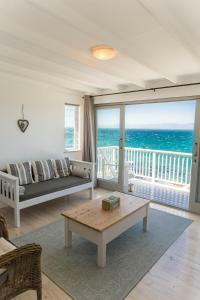 Amazing view over the ocean, a lot of space for 2 people, big terrace, bbq facilities, fully equipped kitchen, good location! We had no complaints. Everything was perfect. Internet. Couldn't get uber driver's to pick us up. Gret view. Lots of room. As stated, nice good coffee would complement the experience. A perculator or coffee plunger will be nice. 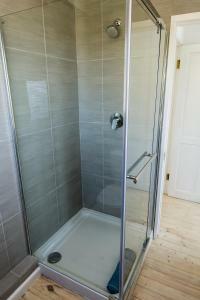 And to make some provision for disability with grab rails in the shower and by the toilet. It’s a self catering accommodation & there was no iron (minor issue). There are other units surrounding so there’s a bit of disturbance but not major. Otherwise, no other issues. Private and quiet. Great views.